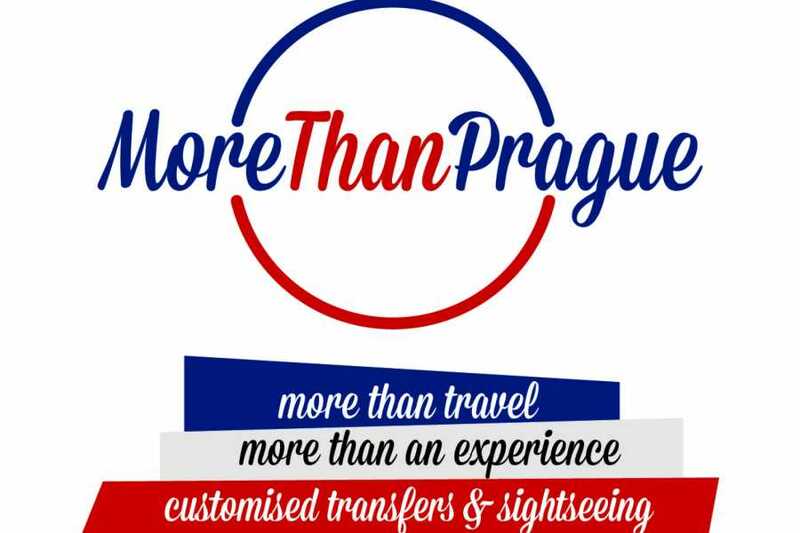 Personalize your trip, check our ADD-ON's before CHECKOUT! Child car seat available upon request! ALL expenses: parking, pay-tool ect. 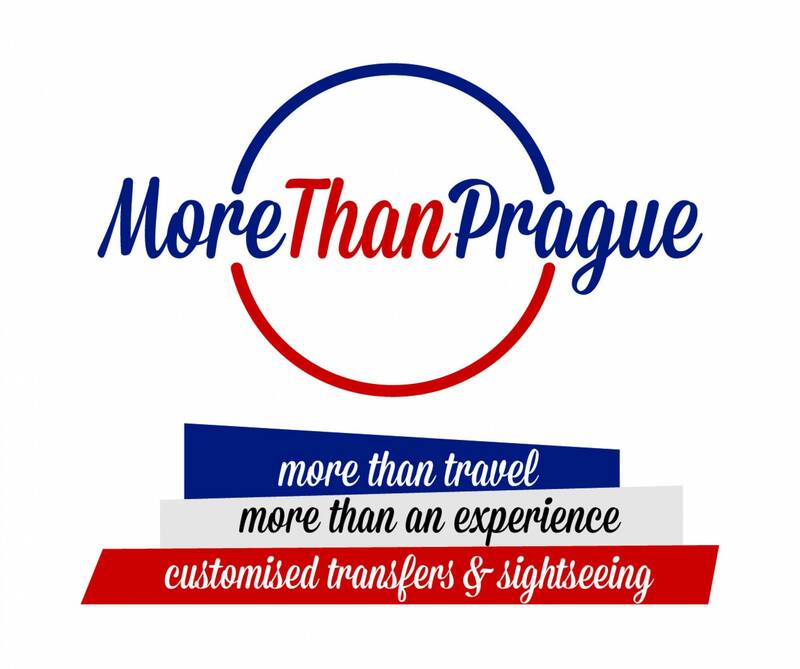 You will be PICKED-UP from your accommodation anywhere in Prague at your PREFERED TIME. Our driver will help you with getting all your luggage from your apartment/hotel room just give us a NOTE in advance. *NOTE: Duration of the transfer is ESTIMATED and depends always on actual traffic conditions that day! Bottled water, fruit & snack basket, handy maps or charge point for laptops / cellular phones are ALWAYS ready for you in our clean modern vehicles. Child car seat, refrigerator or ski / bicycle holder can be provided upon request for NO EXTRA fee. 30 min stop for lunch, toilet or just stretching your legs along the way is included in the price. *NOTE: Lunch and drinks are NOT INCLUDED in the price. 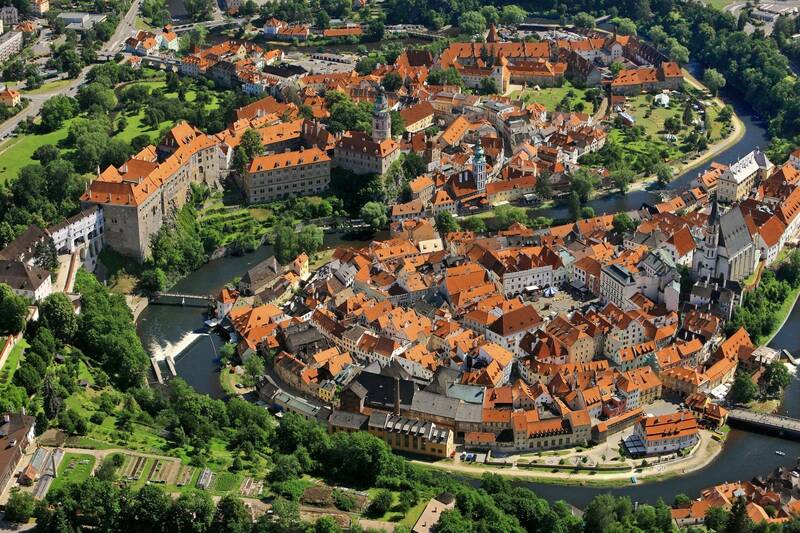 TIP: On the way to Cesky Krumlov don’t be mislead by the quite simplicity of the near by village of Holasovice. It’s storied history dates back 8 centuries. One can admire theso called South Bohemian folk baroque on the picturesque facades on these rustic buildings. Originated in the end of the 19 century this architectural stile blended classicism and baroque in a folk manner. *You can BOOK this activity as ADD-ON before CHECKOUT!